Modular Classrooms / School Buildings – Easily expand your room size and teaching potential with a new modular classroom. 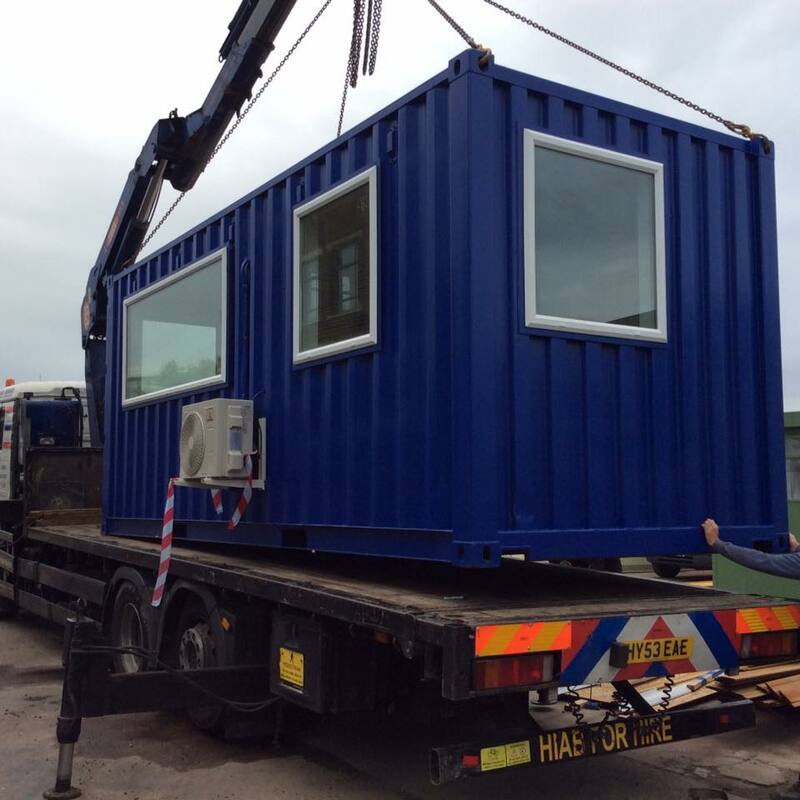 If your school is running out of school then our modular classrooms provide a great solution. When you need more options for space nothing provides better space than a modular classroom. When you install new modular school buildings you can quickly and cost-effectively expand your classroom space, make room for an influx of new students, or just be able to add new teaching space to your cramped school. 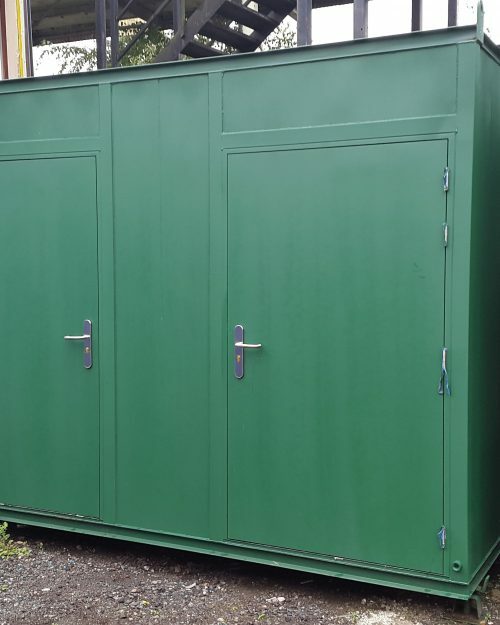 If your school needs to look at expanding, or even if your business needs extra space for training purposes, and you need this expansion to be on a permanent basis, then modular classrooms could be the perfect thing for you. With modular school buildings, all you need to do is have someone pour a slab foundation, and then you can install the prefabricated school buildings right on top of that slab. 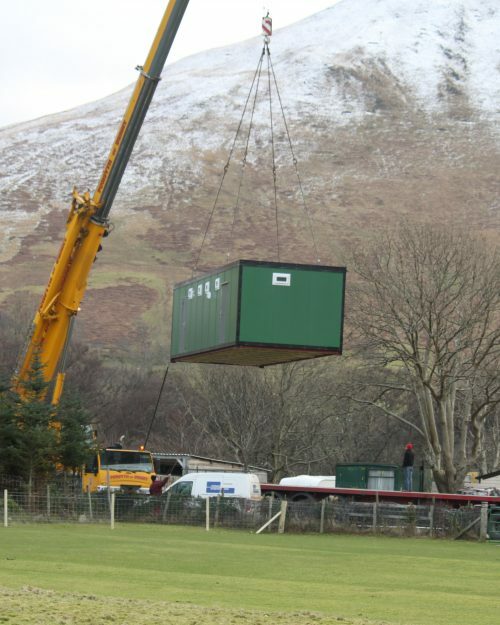 Modular classrooms are flexible enough to still be portable even if you decide to do a full installation. If for whatever reason you need to move you can pull the classroom off of the slab, disassemble it and then reassemble it at the new location. When you have a classroom that was built in the 1940’s, you just don’t have the environment to be able to generate the results from the students that you need. You can solve all of that with the installation of modular classroom school buildings. They are cheaper than a brick built building, they can be designed to attach to your school and they can provide you with the perfect environment to foster learning in your students. With new modular classrooms school buildings, schools that are forced to use a decade’s old school building can have modern facilities for particular classes, like their special education classes, that can immediately benefit from having more modern facilities. That’s what the power of prefabricated school buildings can bring your school – almost instantly installed, ultra modern, custom built to your exact specifications. The final argument that many have against modular classrooms being installed is that they feel that they simply won’t stand up to the test of use or won’t meet the local building codes. 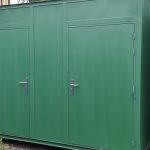 The opposite is actually the case – new modular school buildings not only meet building regulations standards, but in many cases they actually exceed them and also meet environmental standards. If you have a growing family you can add an extra bedroom or have it removed if you want to downsize as your needs change; a perfect solution and a practical one too. Just picture it, extra space for your growing family or extra space to create a bigger house. You can relax a little more and spread yourself out. 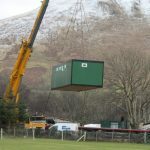 Many of the schools that are considering the addition of prefabricated modular classrooms school buildings are doing so because they have simply run out of space in their current building, and their current building is likely to be several decades old. When you consider the classrooms in buildings like this, they are big, chilly, uncomfortable, and not conducive to the modern teaching styles that studies have shown are much more effective.